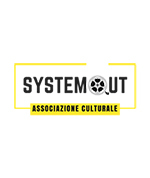 The juries of the fifth edition of the Torino Underground Cinefest, proposed by SystemOut and A.C.S.D. ArtInmovimento, and staged from 25th to 27th March 2018, from 6.50 pm to 01.30 am, at the Cinema Classico of Turin, have made public the nominations for the technical-artistic awards foreseen by the festival. For the Short Films section compete for the Best Director Award Varun Raman and Tom Hancock (Transmission), Martin Grau (King Grandpa), Humberto Busto (The Julkita), Paillès Cyrille e Paillès Romain (The butterfly), Massimo Ottoni, Salvatore Centoducati (Water Hunters), Fabio Soares (I will crush you & go to hell) e Vesselin Boydev (Clothes). As Best Actor, they are competing for recognition Golan Azulay (Fatherland), Lior Hersku (Fatherland), Akillas Karazisis (Freezer), James Hyland (Transmission), Michael Shon (Transmission), Piotr Biedron (After down), Jacques Germain (The butterfly) e Filip Avramov (Clothes). For the Best Actress Award, they have been selected Zoé Boudou (King Kong), Anne Suarez (Marlon), Flavie Delangle (Marlon), Vanesa Vidakovic (Into the blue), Audrey Bastien (Phallus Malus), Sha Cage (New neighbors), Haydee Leyva (The Julkita) e Magali Contreras (The butterfly). As for feature films, instead, compete for the Best Film Director: Agustín Falco (Course), Alexander Bak Sagmo (Needle Boy), Dimitri Athanitis (Invisible) e Christos Pitharas (Bliss). 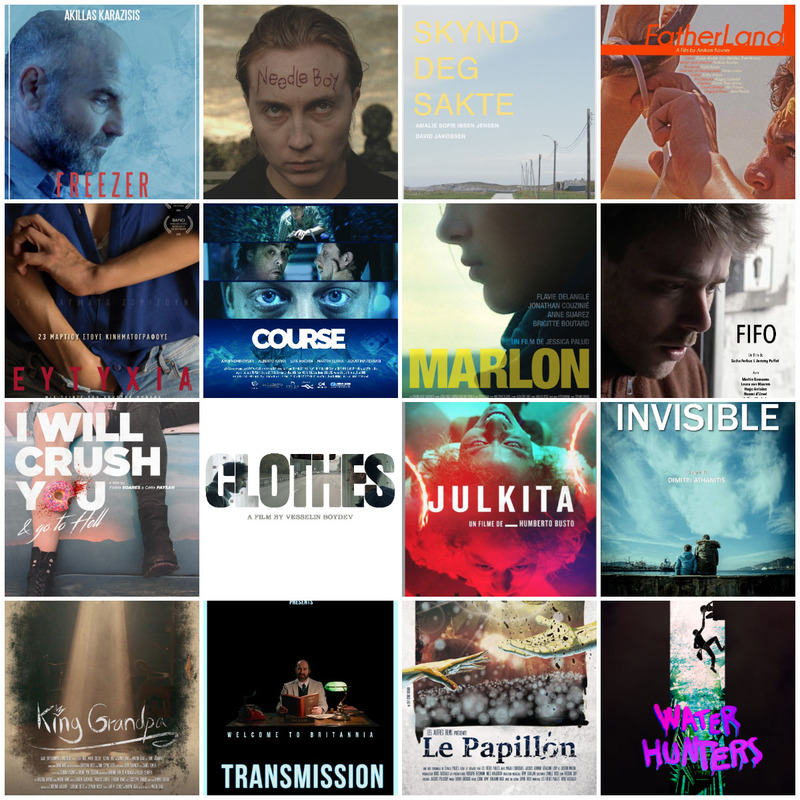 Are competing for the recognition of Best Actor: Yannis Stankoglou (Invisible), Nicklas Søderberg Lundstrøm (Needle Boy) e Jeremy Miliker (The Best Of All The World). For the award Best Actress are competing: Xanthi Spanou (Bliss), Amalie Ibsen Jensen (Hurry Slowly) e Verena Altenberger (The Best Of All The World). ‘We adopted a similar treatment for short films and feature films. We are very proud of this choice. This is an orientation that legitimizes all forms of film production and that honors the thousands of courts that arrived this year. Among the twenty-eight films that we selected, twenty-one are short: a number that is proportional to the arrivals and that deserved a certain recognition’, says artistic director Mauro Russo Rouge. I mediapartner dell’evento sono ArtInMovimento Magazine TorinOggi, Italia Che Cambia, Piemonte Che Cambia, il portale di cinema Why So Serial? e The Tips, mentre i partner culturali sono Forword e l’IISS “Luigi Des Ambrois” di Oulx (To). The Scozia Law Firm, Iset and RecTv support the initiative with a voluntary contribution. All trademarks displayed on this site belong to their respective owners. Withoutabox logos are trademarks of Withoutabox, a DBA of IMDb.com Inc. or its affiliates. @2018 - TUC - Torino Underground Cinefest. All Right Reserved.